I’m early and I’m excited. It’s the start of the spring expedition cruise season to Antarctica, and I’m on the first ship leaving Ushuaia in Argentina, the most southerly city in the world. 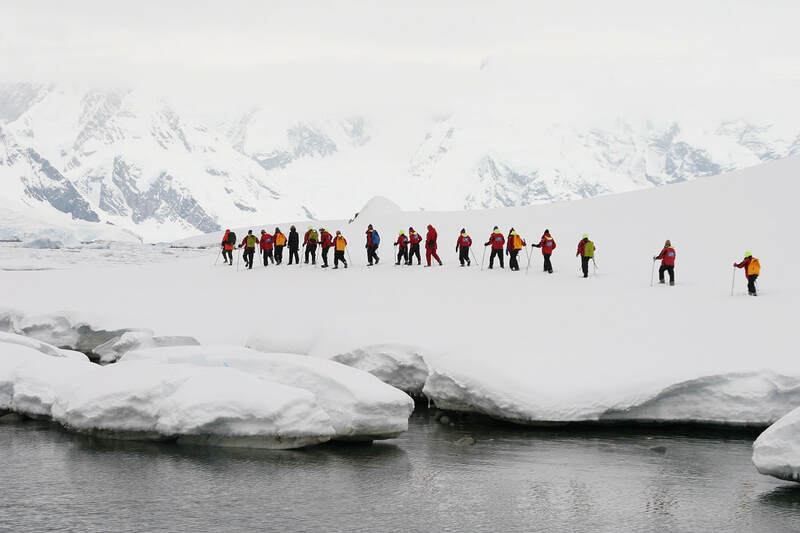 At this time of year, we’ll experience the Antarctic in all its ice-covered grandeur. It’s an exhilarating prospect. After all, ice is what this pristine, other-worldly wilderness is all about. 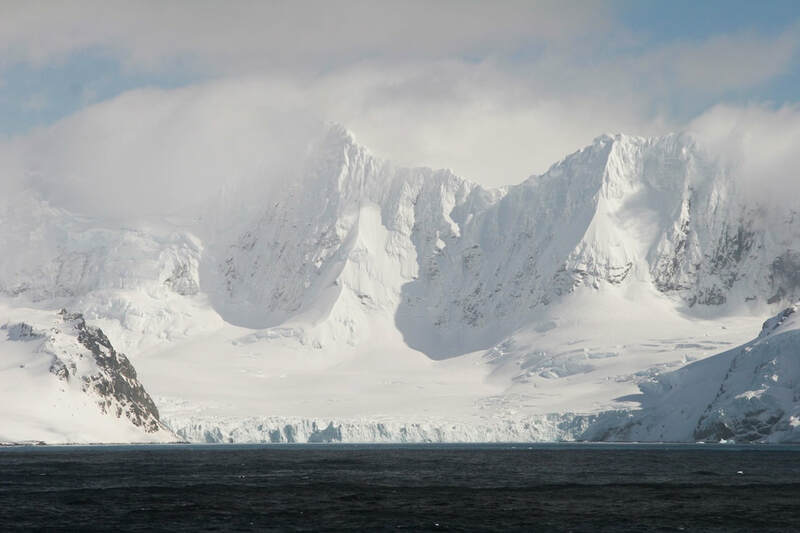 Ninety-nine percent of Antarctica’s 14 million square kilometres is covered in ice, some of it four kilometres thick. Sea ice can double the size of the continent in winter, and much of it will still be there when we arrive. There are, of course, many other exciting aspects of this trip. On the way to Antarctica we visit the Falkland and South Georgia Islands, renowned for their incredible history and wildlife. 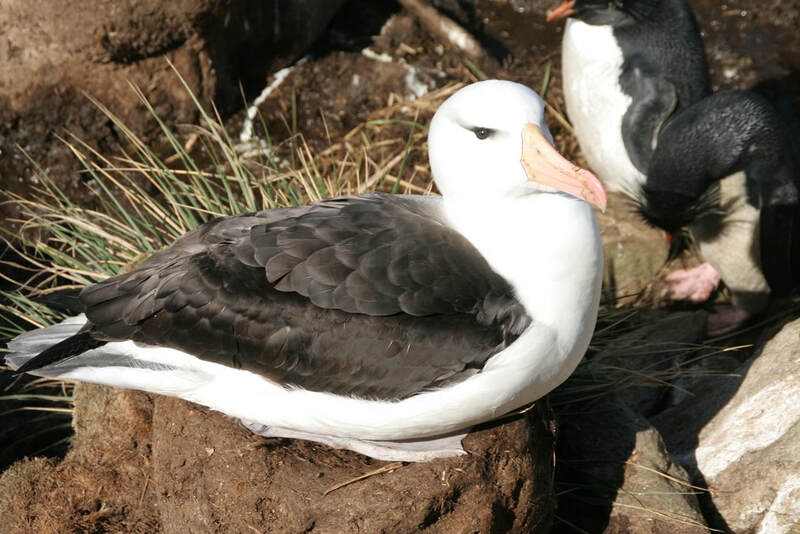 Our first zodiac landings get us up close to Magellanic, rockhopper and gentoo penguins, upland geese, fur seals and hundreds of black-browed albatrosses nesting side by side in tall tussock grass on cliff edges. 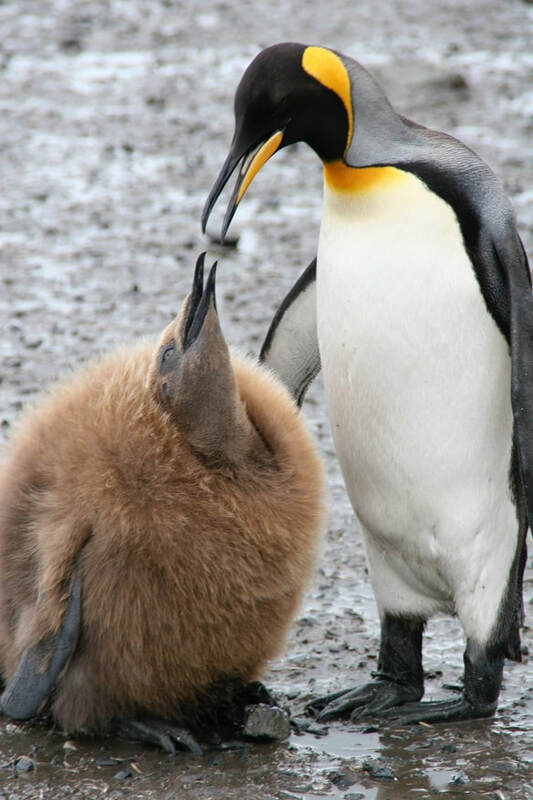 We find friendly locals in the Falklands’ capital Port Stanley, keen to welcome us to their remote outpost. This colourful town of 3000 residents boasts a government house and cathedral, but the most interesting attraction is the excellent, quirky museum. 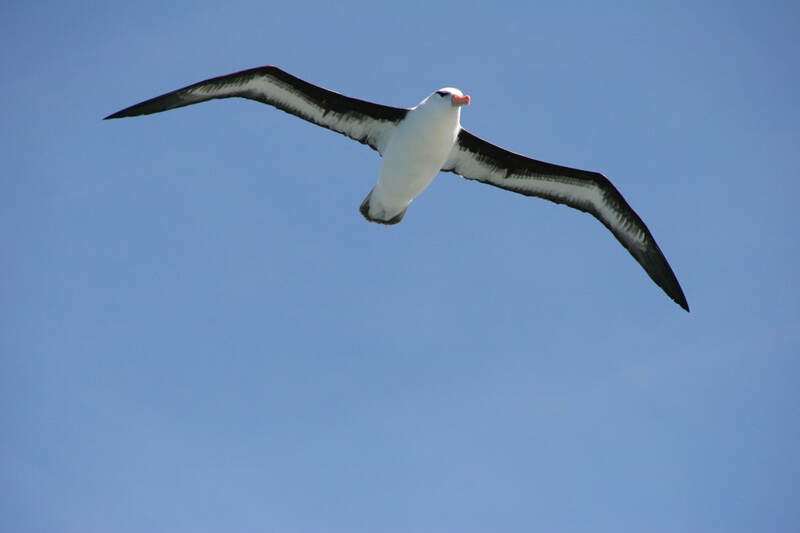 It houses fascinating collections that bring the islands’ social and natural history to life. South Georgia is home to spectacular nature experiences. Standing on Salisbury Plain with over 100,000 King penguins as well as elephant and fur seals is the closest I’ve ever been to wildlife. The experience is heightened because these creatures have no apparent fear of humans. 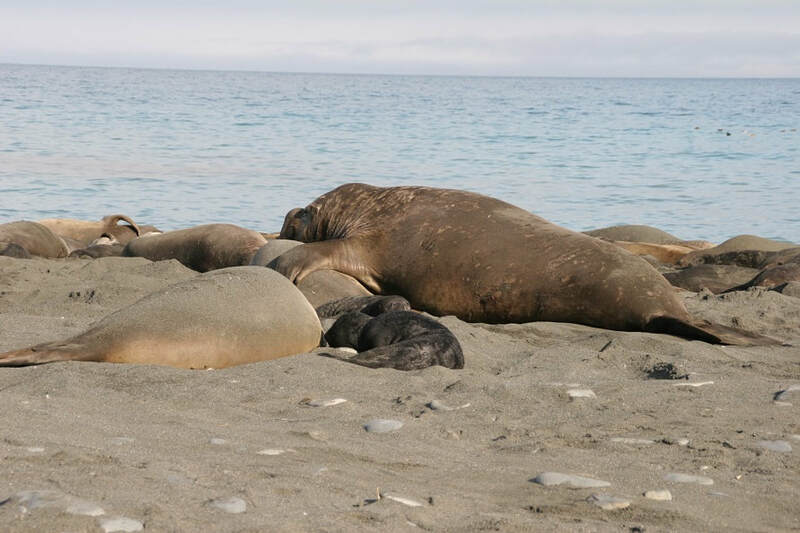 At gorgeous Gold Harbour we witness elephant seals mating, one of the most dramatic and confronting events in nature. The massive males, which can be six-metres long and weigh up to 4,000 kilograms, fight each other for the right to mate with around 50 females. At one point we have to quickly move out of the way of a huge male as he confronts another contender and then mates with a female. 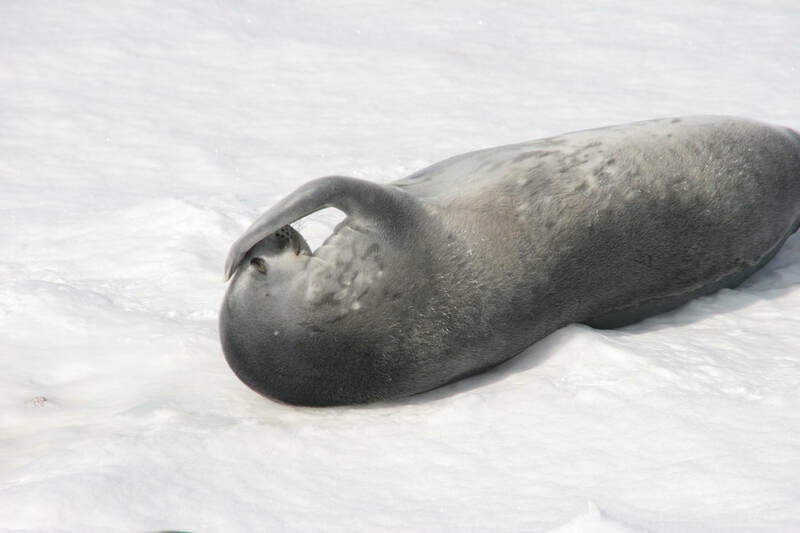 Other females and young seals nearby scatter to avoid being crushed. 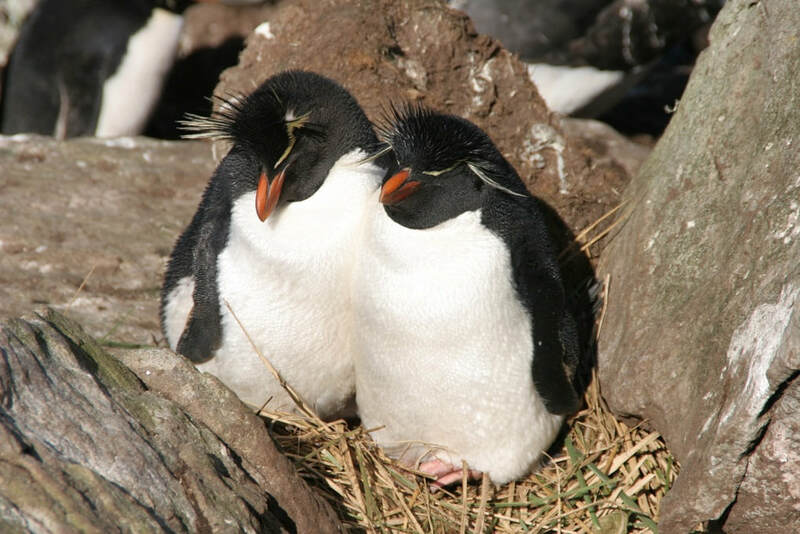 Our naturalist tells us that the mating season is brief, so we wouldn’t have seen this exceptional event if we’d arrived several weeks later. After our memorable wildlife encounters on South Georgia, we head to the South Shetland Islands and Antarctic Peninsula. When they come into sight several days later, my ice dreams become reality. Incredible, jagged, snow covered mountains dominate the horizon, flanked by massive glaciers. Brash ice covers much of the water’s surface and huge icebergs appear. Our first landings exceed every expectation. The sheer scale and beauty of the place is staggering. We are overawed, insignificant in the ice. We have made it to the end of the world, and now we know why we’ve come. We wanted to stand in a place like no other, a place that can bring you to your knees with its majesty. Each landing at places with exotic names such as Wilhelmina Bay, Yankee Harbour and Half Moon Island is different. 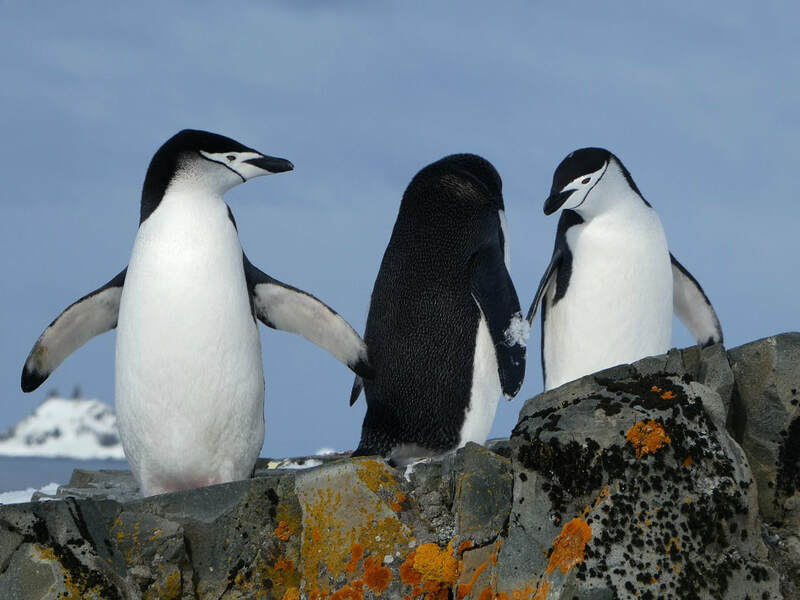 We see Antarctica’s largest gentoo penguin rookery and a massive chinstrap penguin colony. There is even some excitement as we’re forced to abandon a landing and return to the ship when the wind rises unexpectedly and blows large chunks of brash ice into our landing site. After four days, we leave Antarctica for our last adventure: crossing the notorious Drake Passage to Argentina. It’s reputedly the roughest piece of ocean in the world and I’ve heard that its moods range from ‘Drake shake’ to ‘Drake lake’. I’m rather relieved when it turns out to be the latter, as we enjoy two days of smooth sailing. This provides a great opportunity to reflect on the highlights of the voyage. There’s a presentation of the best photos taken during the journey, many of which are superb. Ultimately, however, it’s a trip that no photos can adequately capture. We’ve visited places in less than three weeks that took explorers like Scott and Shackleton three years to reach. 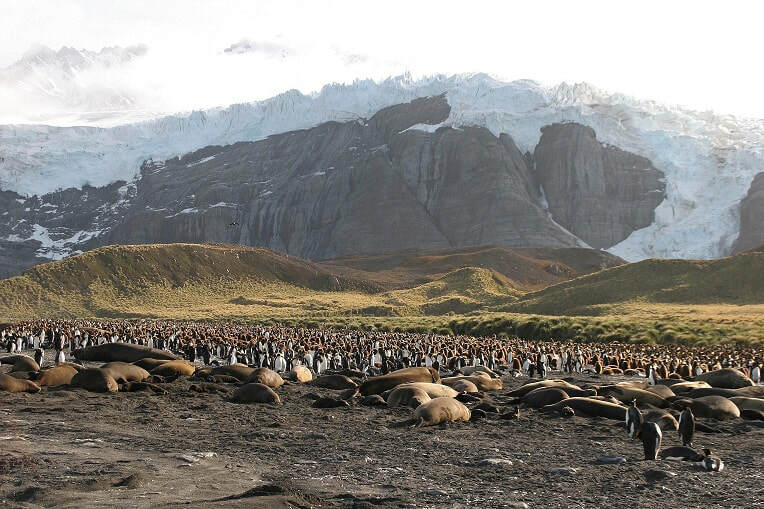 Remote frozen landscapes, incredible wildlife encounters and a constant sense of adventure make this a mind-blowing experience, and one not to be missed. 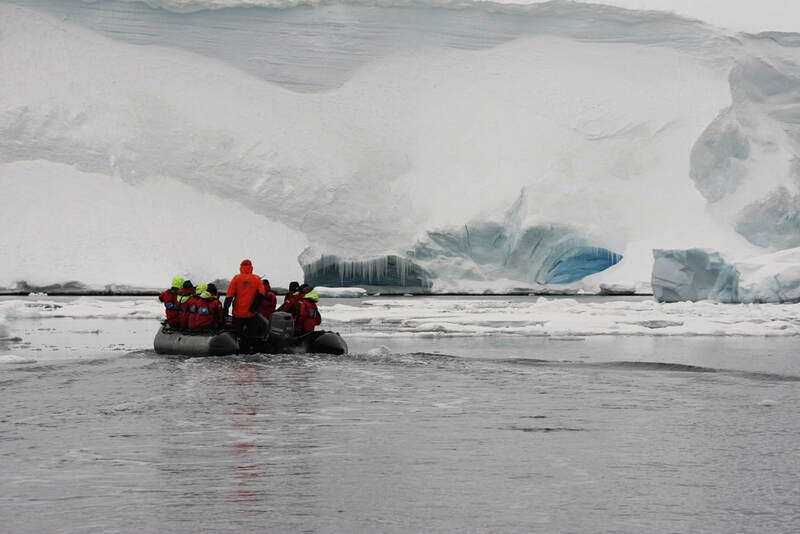 The writer travelled courtesy of One Ocean Expeditions.